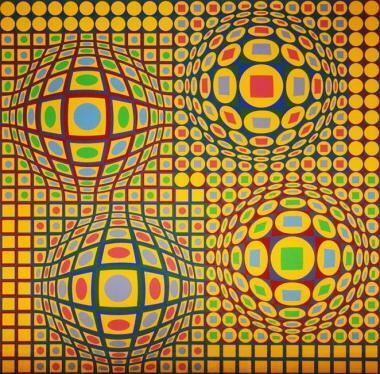 Victor Vasarely was a French/Hungarian painter, who is known as the father of the Op Art movement. Vasarely initially studied medicine at the Budapest University in his early 20’s, only to abandon his medical studies to attend to the Műhely Academy, the center of the Bauhaus movement in Budapest. While there, he was profoundly influenced by the work of color theorist and artist Josef Albers, as well as the Constructivist methods promoted by artists such as Wassily Kandinsky. As a painter, he created intricate abstractions that suggested depth and dimensionality using a variety of optical illusions, with surfaces seeming to bulge out of the canvas. His works present color, form, and pattern as a single interconnected element—a concept that was critical to the foundation of the Op Art movement and the focus of his mature works. While Vasarely’s earlier work was concerned more with color theory, during the 1950s and 1960s his work became more focused on the optical potential of the two-dimensional surface. He began to use complex and colorful patterns to actively engage the viewer’s eye, and to convey a sense of kinetic energy across the two-dimensional surface. 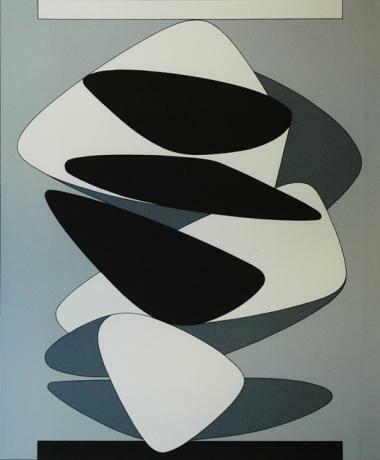 Vasarely’s work was heavily influenced by his time spent at Breton Beach of Belle Isle in France, which also prompted the creation of his Belle Isle series. These works display an intrinsic concern with the internal geometry present in the natural world, which was a motif that Vasarely continued to explore extensively throughout his life. After a long and celebrated career, Vasarely died on March 15, 1997 in Paris at the age of 90. 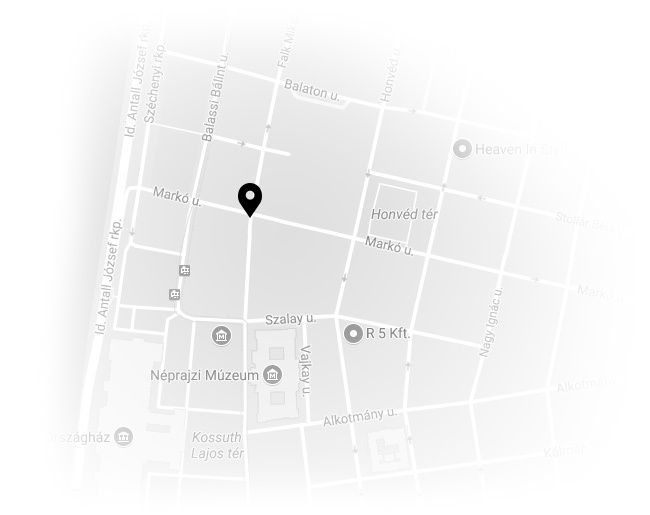 Artworks of Victor Vasarely are available at the Kálmán Makláry Fine Arts.